Growing your company is a great goal. The question, more often than not, isn’t whether you should expand, but how you should expand. You might decide to open another location in the same city. Maybe you open up in another town, or maybe you even choose another state. Some companies have their sights set on international growth. If your company is growing or needs a new growth opportunity, looking beyond the borders of your home country might be just the opportunity you need. Should you expand into Canada? There are many factors to take into consideration. There are also many good reasons to expand into Canada, including a ready market, a receptive culture, competitive business opportunities, and tax incentives. Of course, any expansion has to be handled with care, and many companies make mistakes when they’re expanding into Canada. If you work to avoid these common pitfalls, you’ll be well on your way to making your expansion a success. What does the Canadian market look like for your product or service? Before you cross the border and open up your doors, you’ll want to do some market research. Who are your competitors? Is this a crowded market or a relatively wide-open landscape? Either scenario can present challenges, which is why research is so important. With more information in hand, you’ll be able to prepare yourself for the situation you face. If the market is crowded, you’ll really need to focus on what sets you apart as a company. If the market is wide open, take a moment and consider how interested Canadians are. The next thing you’ll want to consider before expanding into Canada is the logistics of it. If you’re expanding from the United States, you may think your supply chain will easily extend across the border. You’ll want to consider your locations carefully. How will you get products or people to where you need them? Will you need to import materials or equipment? Can you source some things locally, and will it be more cost-effective to do so? Logistics can sink an expansion effort, so be sure to give this some serious thought. Another common issue for businesses is selecting the right business structure. You have several options when you’re expanding into Canada, and each choice has its own unique advantages, as well as disadvantages. Choosing the right business structure is important because it determines how you’ll operate in Canada. If you’re going to run a tax-efficient business in Canada, you must have the right structure in place. Another very common mistake among those expanding into Canada is underestimating the costs of the expansion. 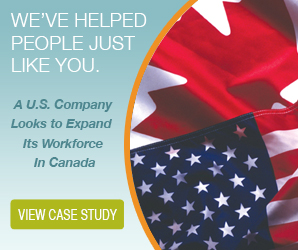 American companies often believe it will be less expensive to operate in Canada. Going hand in hand with logistics, this ignores the reality that Canada is a vast country, so getting people and things across the country can be costly. In addition, Canada can have higher labour costs and often higher operating costs as well. 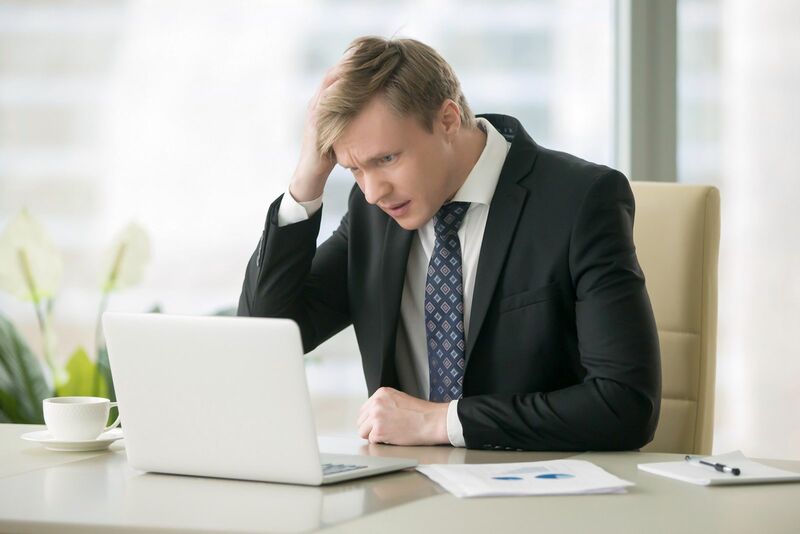 Perhaps the most common mistake business owners make when they expand their operations to Canada is not seeking the help they need. Whether you just don’t know where to turn or you believe you can handle everything on your own, opting not to get help could cause issues. Instead, turn to the experts and get a helping hand with all of the human resources tasks you’ll need to take on as you expand. The right PEO could be the difference between a successful expansion and a less favourable experience. If you work to avoid these common mistakes, expanding into Canada can be a great move for your business. If you have questions, get in touch with a PEO and get ready to make your next move.